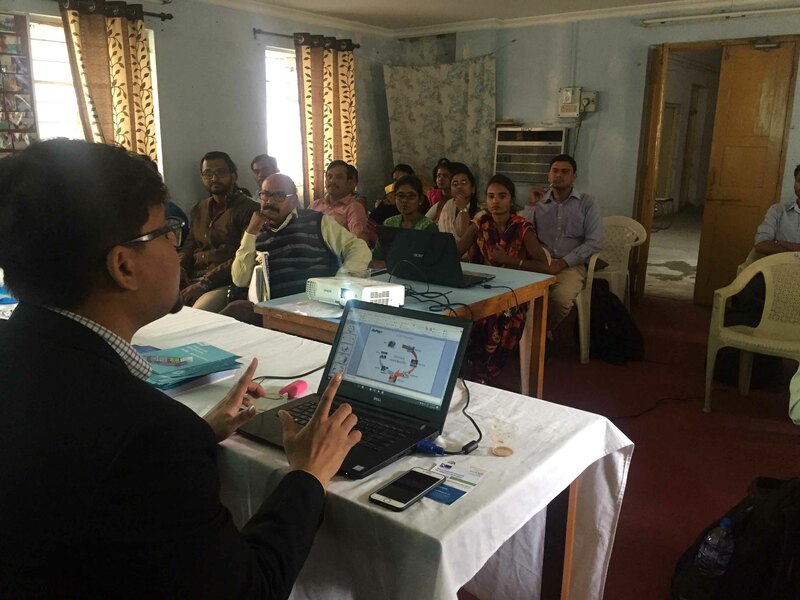 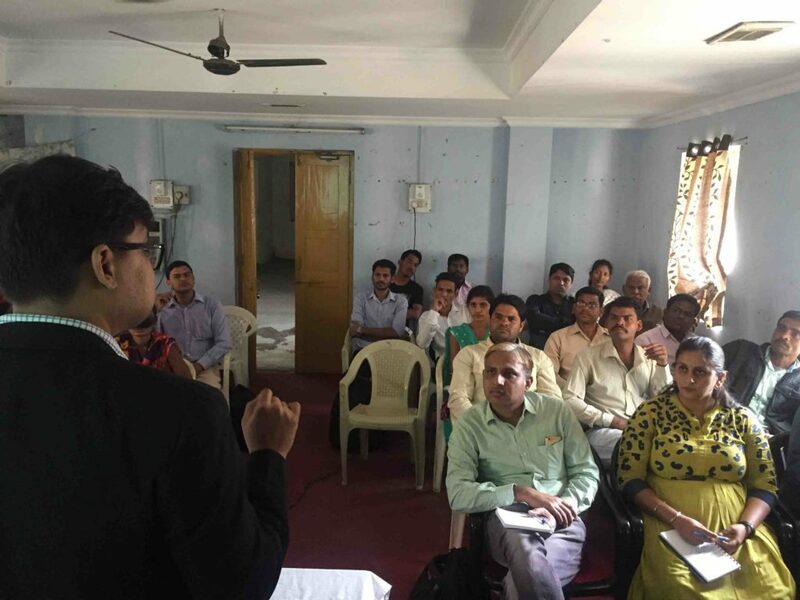 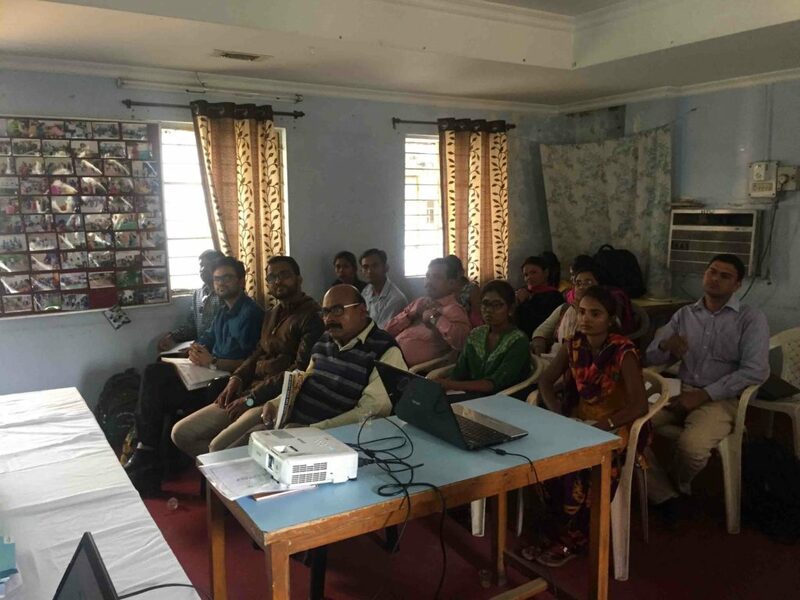 Grameen Foundation Social Impact (GFSI) in partnership with Citicorp Finance (India) Ltd. and National Payments Corporation of India (NPCI) recently launched its DIvE (Digital Inclusion via Education) program in Nagpur. 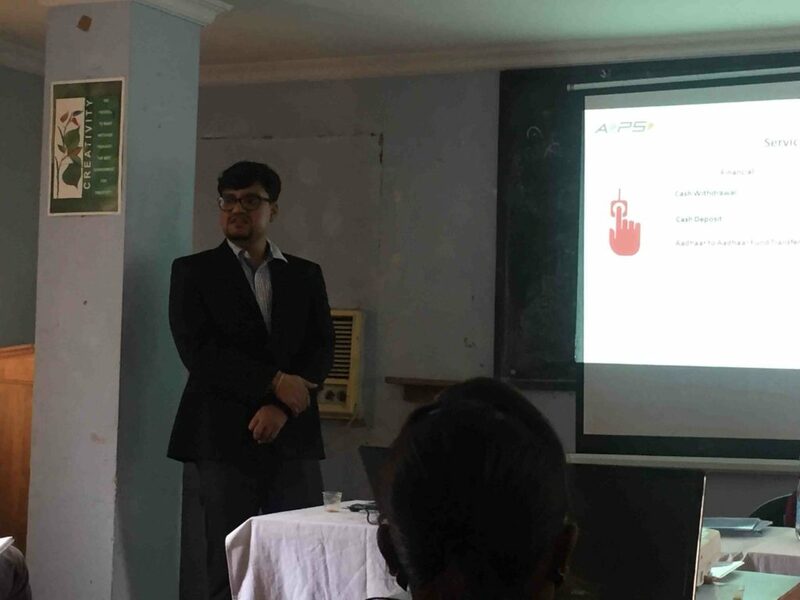 The program aims at training youth and women from the low-income communities, in various age groups for training in digital financial literacy. 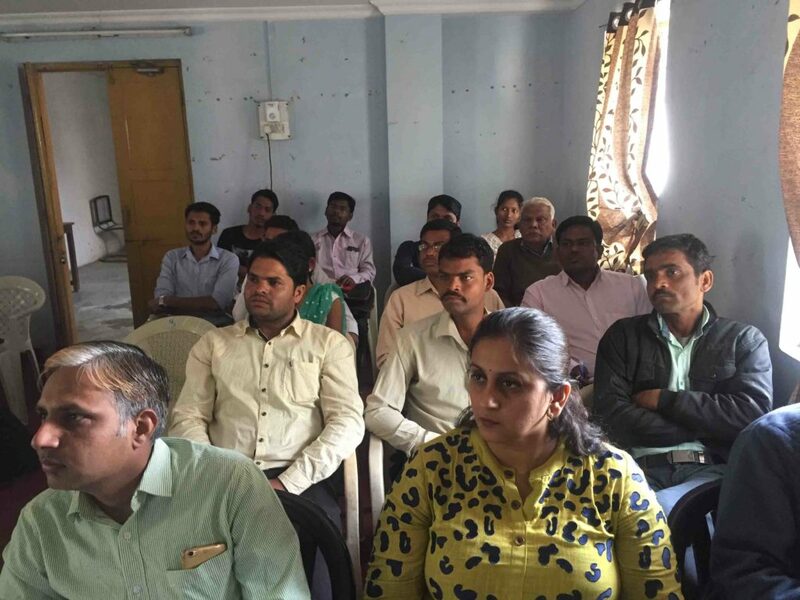 training to 1000 clients in the Savner block for Nagpur. 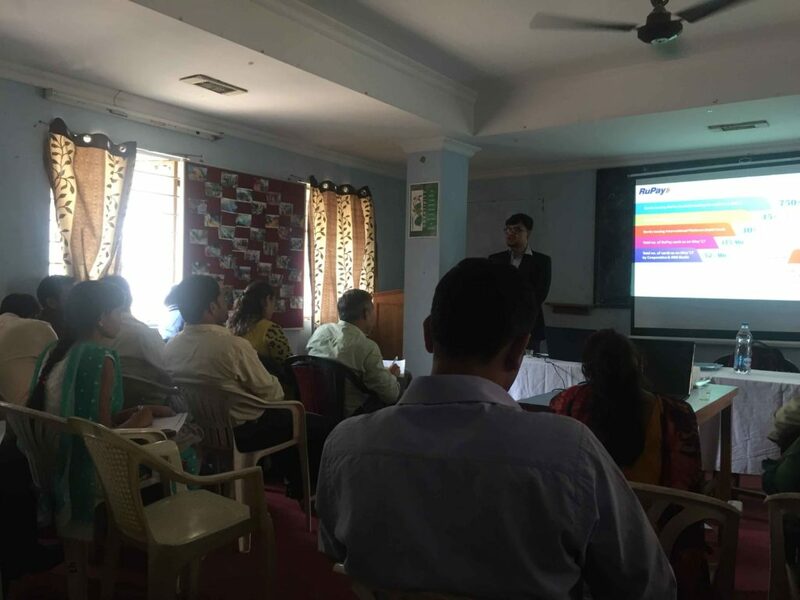 where NPCI will be our knowledge partner.